The majority of Saskatoon’s industrial inventory is located north of Circle Drive N and reaches out to Idylwyld Dr in the west and Warman Road in the east. The total inventory sits at a vacancy rate of 5.84 per cent however ICR adjusts that rate to 4.92 per cent when it excludes large anomalies in the market. The average asking rate is $11.70 psf. Older, established neighbourhoods with no room for expansion continue to entertain low vacancy rates which include the Southwest (2.24 per cent), Sutherland (1.06 per cent), Agriplace (0.71 per cent) and Airport (0.65 per cent). Higher vacancy areas such Kelsey/Woodlawn (11.44 per cent) and CN (12.04 per cent) are home to some of those large anomalies. The Northend/Marquis industrial area sits at 8.55 per cent, due in large part to speculative building and subsequent accumulation of inventory. 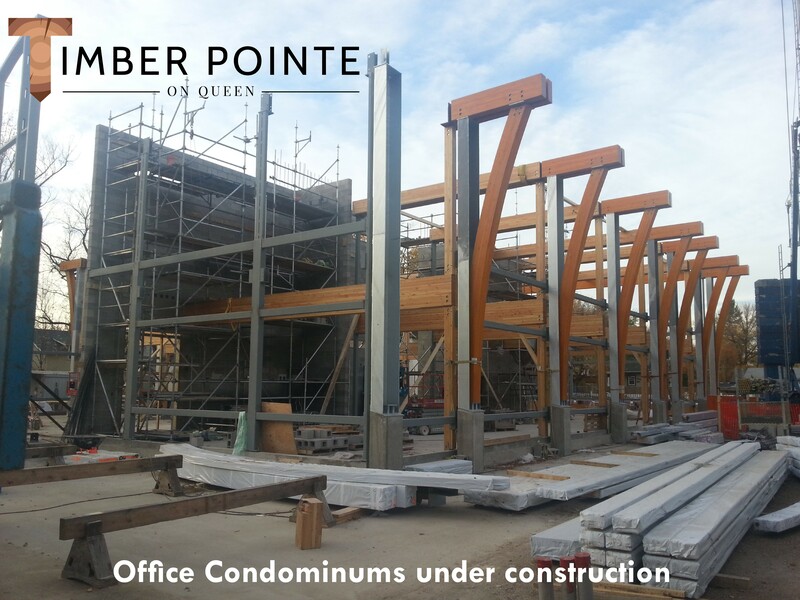 As is typical for our market, construction is slowing down for winter and it is therefore likely we will see positive net absorption of new product in the northend through spring 2015. Large development in the retail sector has alleviated some of the undersupply however the total vacancy rate for Saskatoon’s retail still sits at a low 3.27 per cent. We have seen a few larger tracts of development land in Stonebridge and Kensington open up but there are no plans for additional dirt after that. The hotspots still have drastically low rates, making it difficult for retailers to break into established neighbourhoods. Areas such as Broadway (0 per cent), University Heights (1.75 per cent), Idylwyld (4.43 per cent), 20th St W (3.87 per cent), 33rd St (3.04 per cent), 51st St (4.09 per cent), Downtown (1.74 per cent), 8th St (4.85 per cent), and Blairmore (2.56 per cent) remain popular. Older and redeveloped product in Sutherland (6.85 per cent) and Circle Drive (5.95 per cent) present great value for retailers that can locate to those areas right now. Developments springing up in Stonebridge have created a 7.96 per cent vacancy but that is expected to get snapped up quickly. Saskatoon’s overall office product sits at a vacancy rate of 7.21 per cent. While vacancy rates downtown remain competitive, some of the suburban product is quite high. Class A (3.14 per cent), Class B+ (1.75 per cent), and Class B (6.60 per cent) offices. The vacancy rate in suburban is a slightly higher at 8.02 per cent altogether. These areas have experienced a number of sizeable properties come back onto the market that have yet to be absorbed. An inventory of new construction is still waiting to be fully leased up as well. University Heights (0 per cent), Southeast (3.72 per cent) and 8th St (4.49 per cent) are at the lowest end.